After I finished the second year of my Food Science and Technology degree at Cardiff Met I chose to complete a 12-month industrial placement. This was hugely eye opening to me and gave me a real insight into what a career in the food industry would be like. It was a challenge to find a placement at first. I Ideally I wanted one nearer home in Devon, but there weren’t many companies there offering placements. Eventually I found a placement opportunity at Brecon Foods, a factory in Hirwaun, Aberdare which made baby food. I was nervous about taking a placement away from home and commuting to an area I didn’t know, but it was definitely a good decision and now I am so glad I went ahead with it! 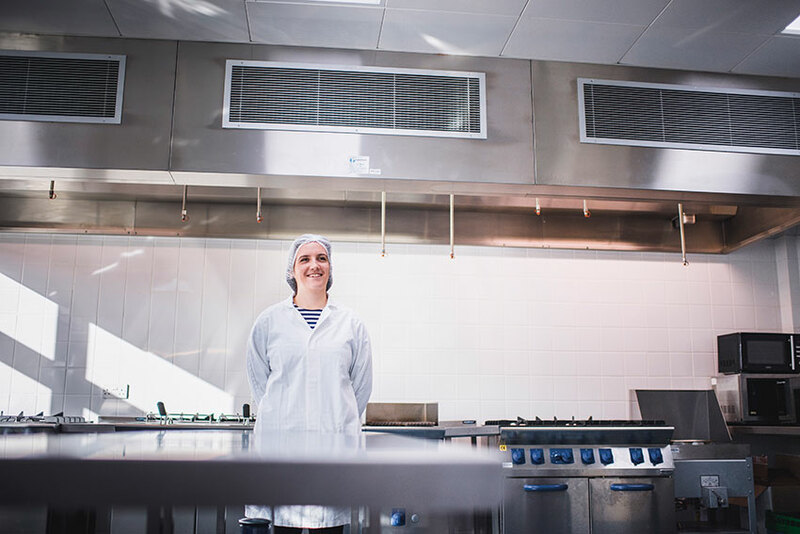 My role within the business was as a Student Food Technologist, based in the new product development (NPD) department. Every day was different at work, and I also got the opportunity to work within the technical department. Work started for me at 7am and finished at 3:30pm, which meant with me living in Cardiff I had to wake up at half five to get there on time. It was a bit of a shock to the system, but it didn’t take long to get used to the long days! Whilst I was on placement, I spent my time in the NPD kitchen creating new recipes and re-working old ones. I got the opportunity to work with different baby food brands, which was really interesting – I had no idea so much thought went into making baby food, or that it could taste so good too! I also had time working within the factory and gaining food industry and safety qualifications. I really got to see the process within a food factory, and I was able to put what I had learnt in Uni into practice in the working environment. Everyone I worked with on my placement were very supportive to me and would always explain things to me if I was unsure on something. I always thought that I wanted to work in NPD, but having the opportunity to experience working in the technical department as well has made me re-think what I want to do after I finish uni. I really enjoyed learning about food safety and quality management system – something I never thought I’d say before my placement! My time at Brecon Foods has helped me a lot in my final year. I am able to relate what I learnt on the placement to my assignments and lectures, which has boosted my confidence. On top of that, my placement helped me to improve my time management and organisation skills too, which has really helped. 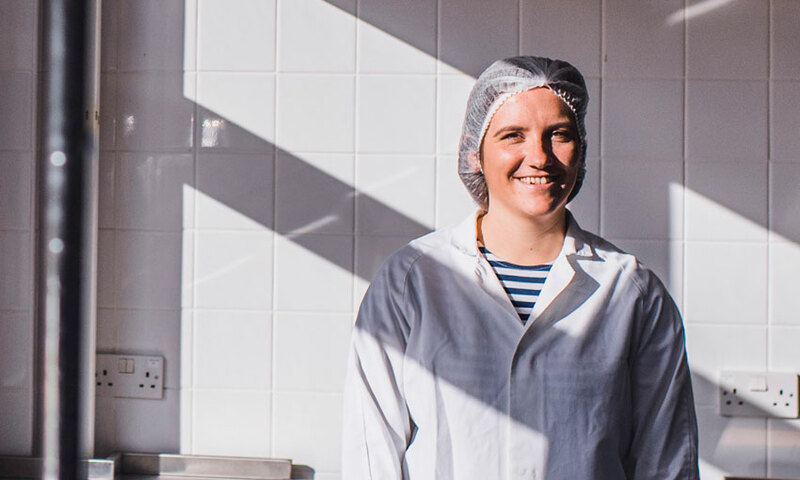 I have also been able to network with people in the food industry which will be really useful for me once I have graduated from Cardiff Met and I start looking for a job. I would highly recommend anyone who has the chance to take a placement year whilst at Uni. It has given me the biggest confidence boost within my studies and made me more excited for my future career. Find out more about Cardiff Met students learning on the job with our work placement and employability blogs.